The Purdue Peace Project (PPP) is a university-based political violence prevention initiative that does peacebuilding work in areas threatened by such violence and conducts research to advance knowledge about political violence prevention at the local, community level. The PPP convenes everyday citizens to help them address immediate threats of violence in their communities. We continually monitor and evaluate our projects to maximize our impact. Then, we share our experience and effective practices with practitioners and scholars around the world. 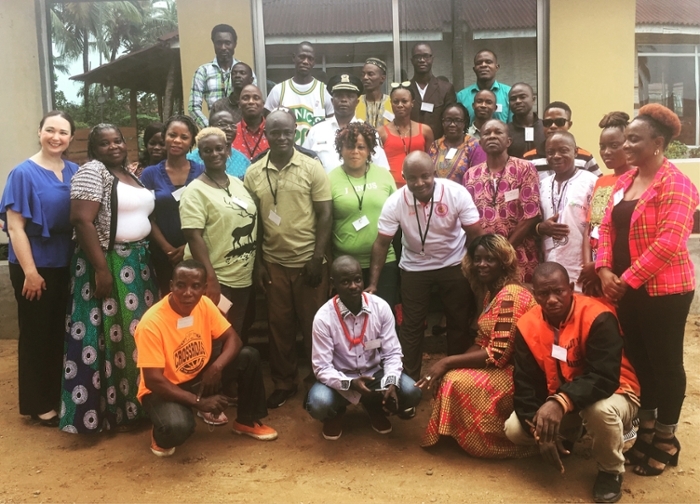 In April 2018, PPP hosted a retreat for its four local peace committees in Liberia, bringing these local peacebuilders together for the first time. During the retreat, they shared experiences, mentored each other, and networked. Read more here.